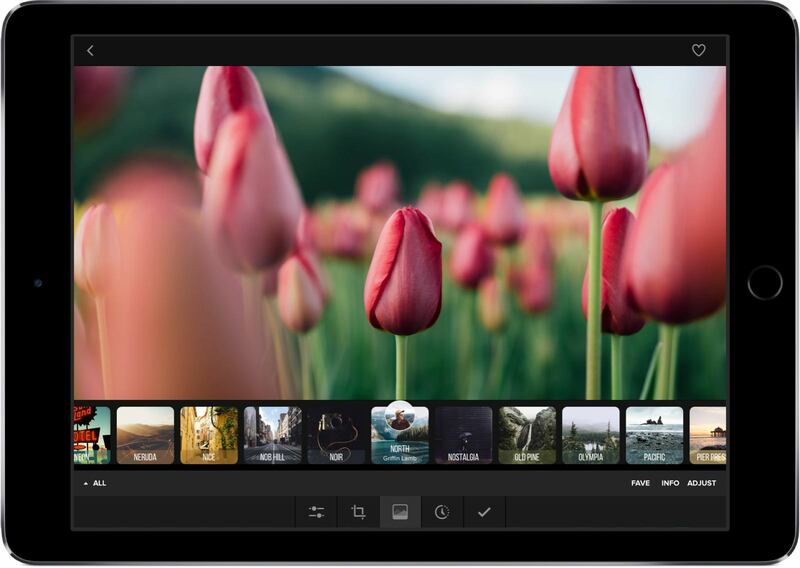 Announcing the most advanced mobile photo editor ever, with full RAW support. 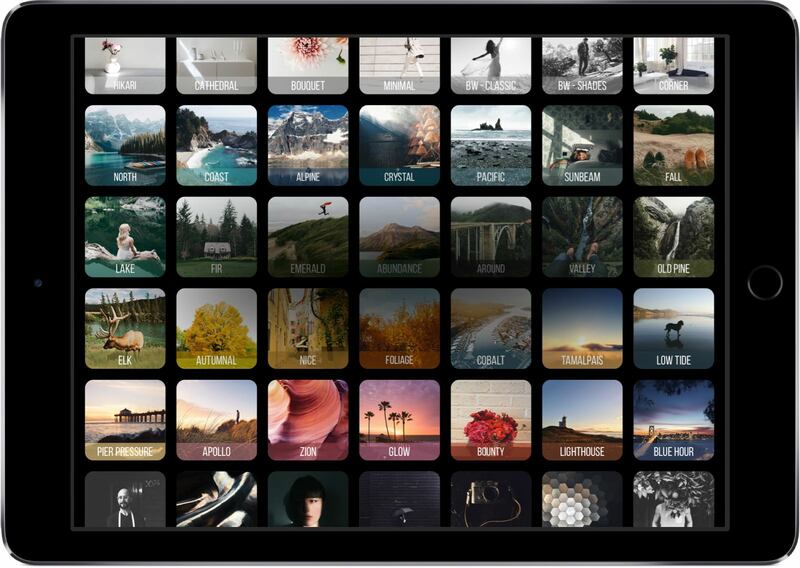 Get it now for iPad. 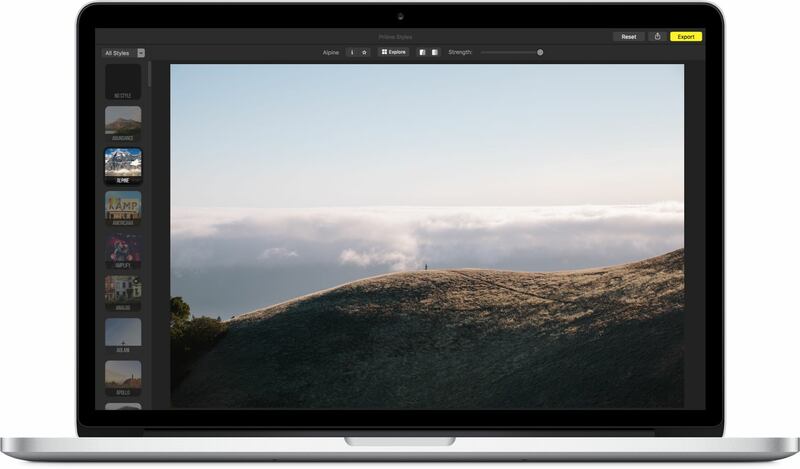 The original tasteful photo editor developed in collaboration with some of the world's top photographers. 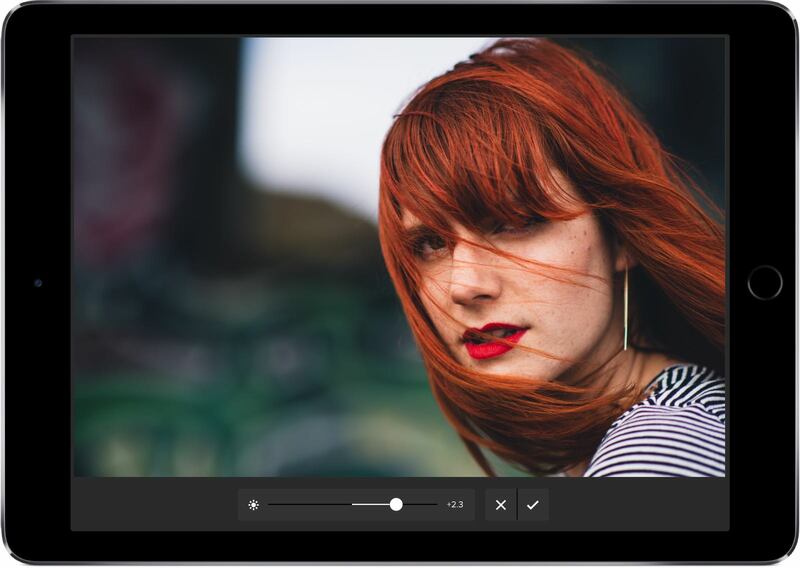 We’ve taken our years of experience in creating styles and crafted a set of delightful, unique, professional-grade presets for Lightroom for both Windows and Mac. 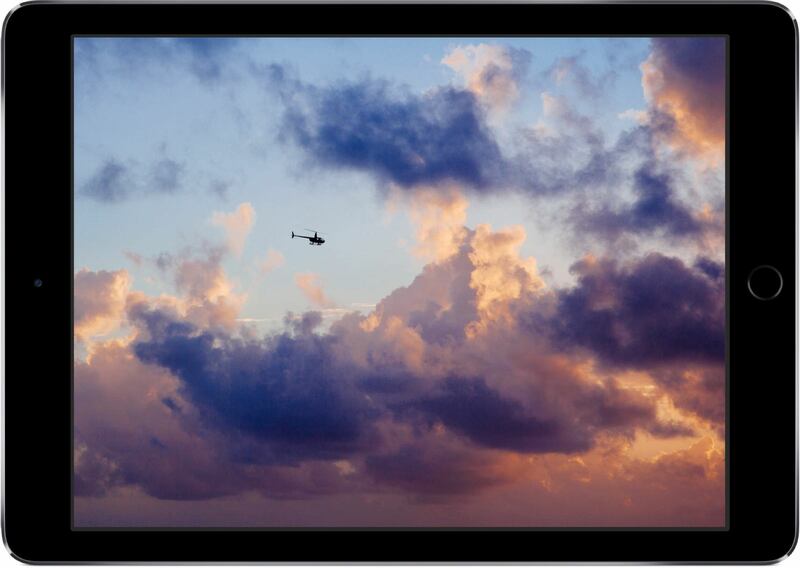 A clean, simple way to apply professional styles to your photos on Mac OS. 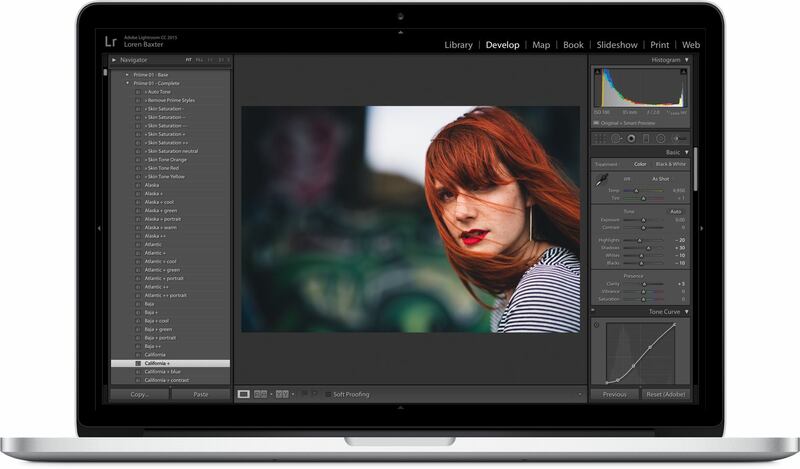 Works on its own, and with Lightroom and Photos.